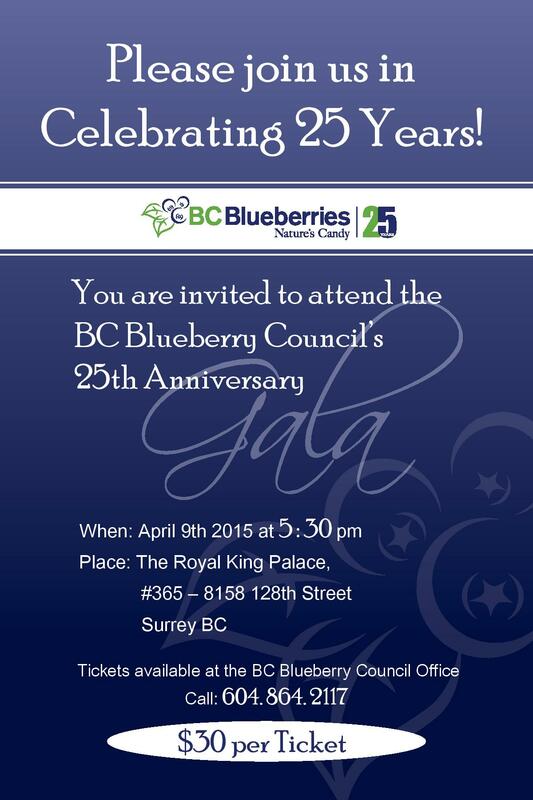 BC Blueberry Council Celebrating 25 years!! 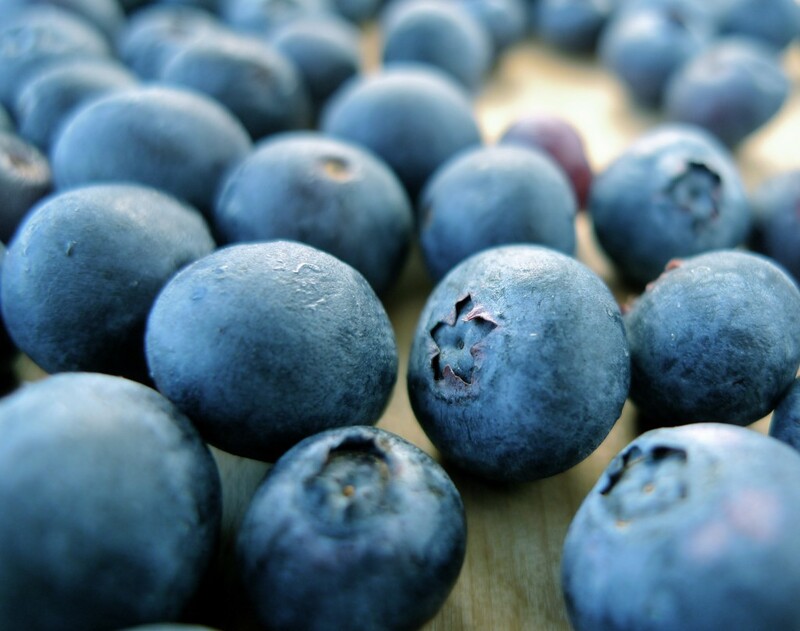 Reaching a milestone year is an accomplishment well worth celebrating, and this year The BC Blueberry Council is excited to announce reaching one of ours, 25 years and counting! The council is inviting growers, producers, packers, government officials, suppliers, organizations and businesses to come and join us for our 25th Anniversary Gala Celebration on April 9th at 5:30 pm, at the Royal King Palace. (#365-8158 128th Street, Surrey BC). Cocktails and a three course meal will be served throughout the evening and we will finish up our program with some memorable awards and prizes you won’t want to miss! We couldn’t have done these past 25 years without you, so we hope you will join us on this special day! 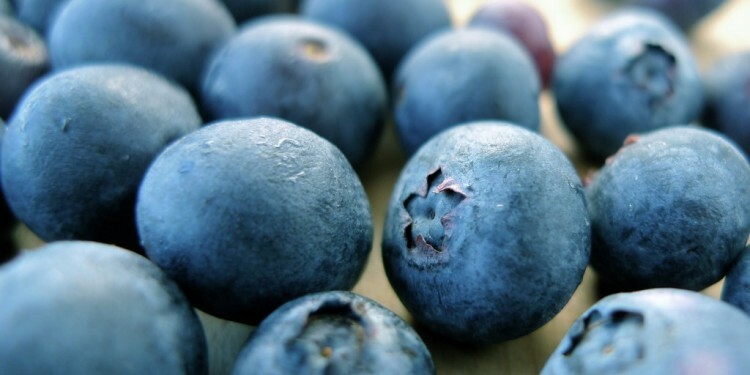 Tickets are being sold for $30.00 and can be purchased at the BC Blueberry Council’s office. Call us today 604 864 2117.